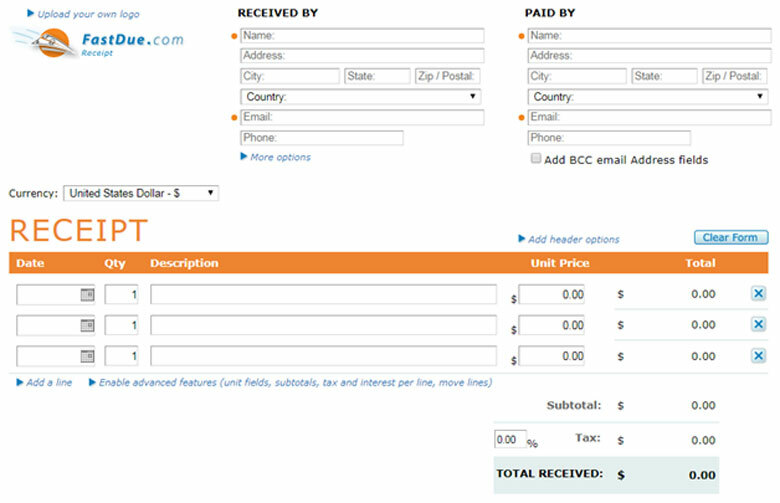 Receipt generators are online tools that allow you to create Receipts within your web browser. 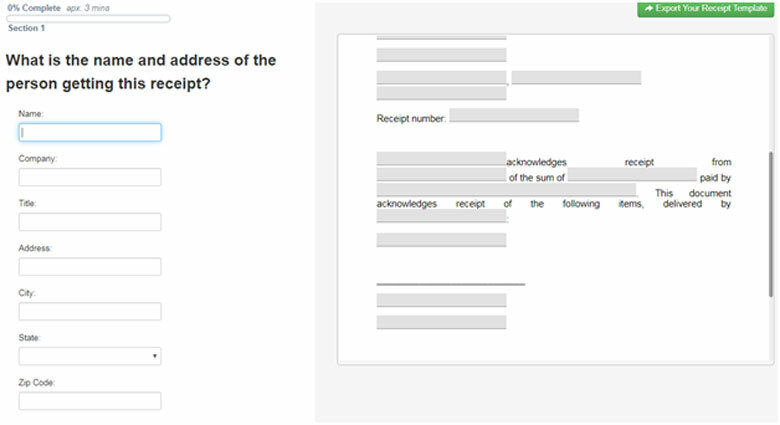 They follow a template to ensure you don’t forget to include important details when filling out your Receipts. They are not like invoicing/time-tracking apps like Neat or Expensify because Receipt generators are single-purposed: They simply help you create a Receipt and do not have any advanced features like time-tracking, financial accounting, and team collaboration. 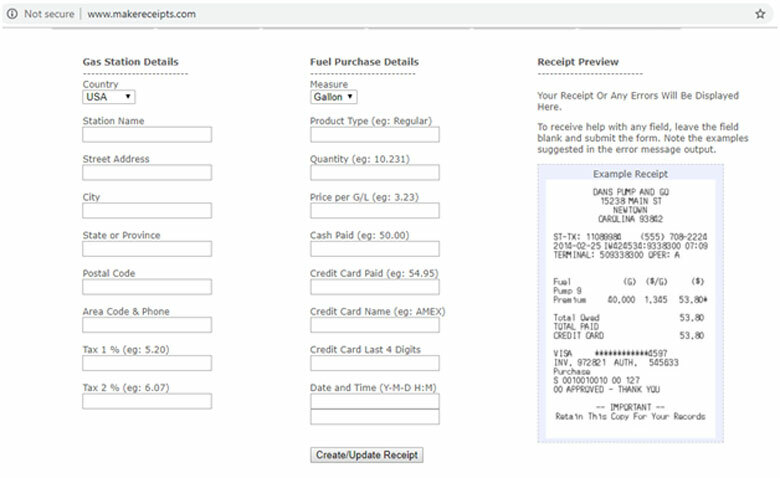 Think of Receipt generators as Internet-enabled alternatives to desktop-software Receipt templates that are commonly used in Microsoft Excel, Adobe Acrobat or other desktop publishing software. Out of all the free Receipt generators in this list, Need Receipt is the most feature-packed. It has a live PDF preview so you can see your work at any point in time, and also has online customization withmodern receipt templates from Restaurant Receipts, Gas Station receipts, Taxi Receipt or Pharmacy Receipt designs. What’s unique about Express Expense is it has various Receipt templates to choose from. 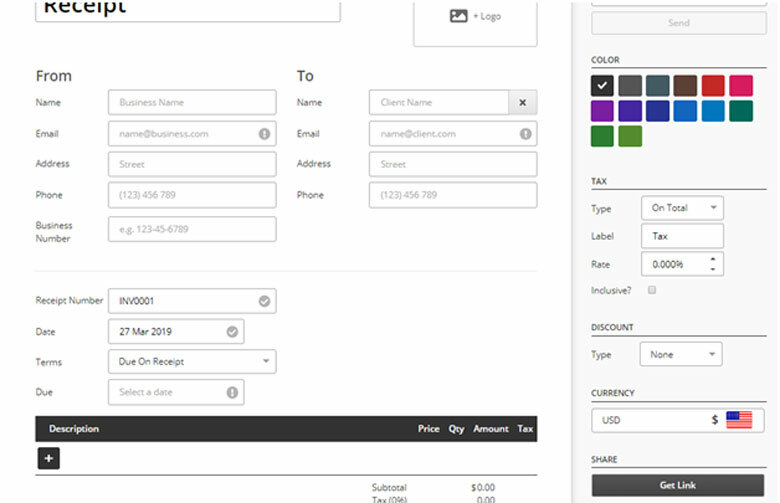 It also has many options that itemizes the receipts you give to your clients. They also let you save or send customized receipts online. Fake Receipt doesn’t store any data on their web servers; they use an HTML5 feature called Web Storage that allows developers to store complex data in your browser without the need for external web servers and databases. They are not good in providing range of receipt templates but if you are looking for typical receipt on go, you must try Fake Receipt. 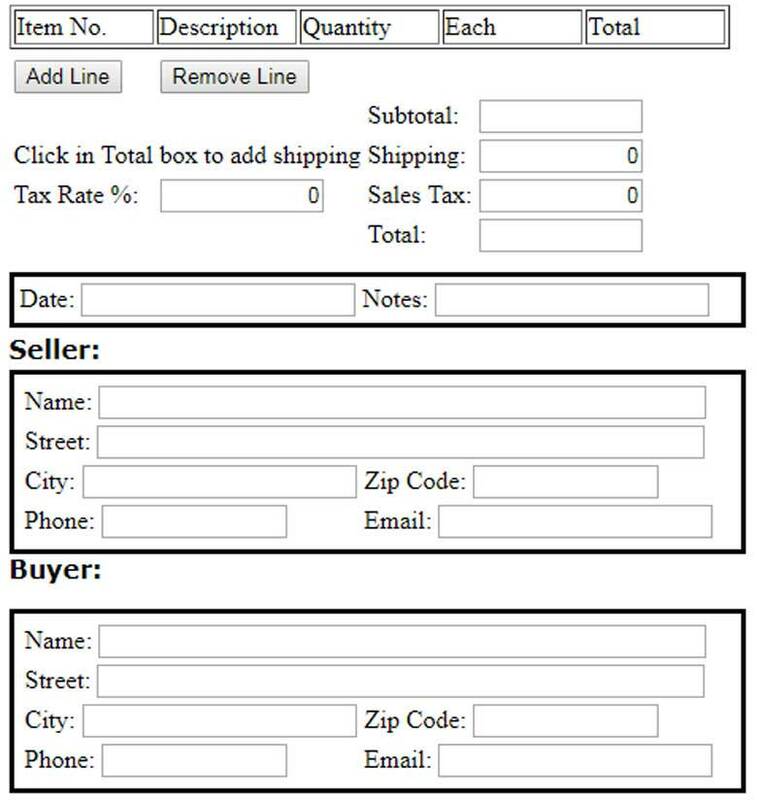 Custom Receipt Maker is a straightforward and easy-to-use Receipt generator. After creating your Receipt, you can download it in .jpeg format. This open source Receipt generator that only has gas receipts that allows you to preview and print out your gas Receipt. The Lost Hotel Receipt generator is a simple and straightforward tool for creating and sending out the Receipts of any hotel you want. This is a Receipt generator with an interesting visual design. Unlike other receipt maker, this tool doesn’t allow free services. They charge accordingly whether you want regular services or you are just a hustler. 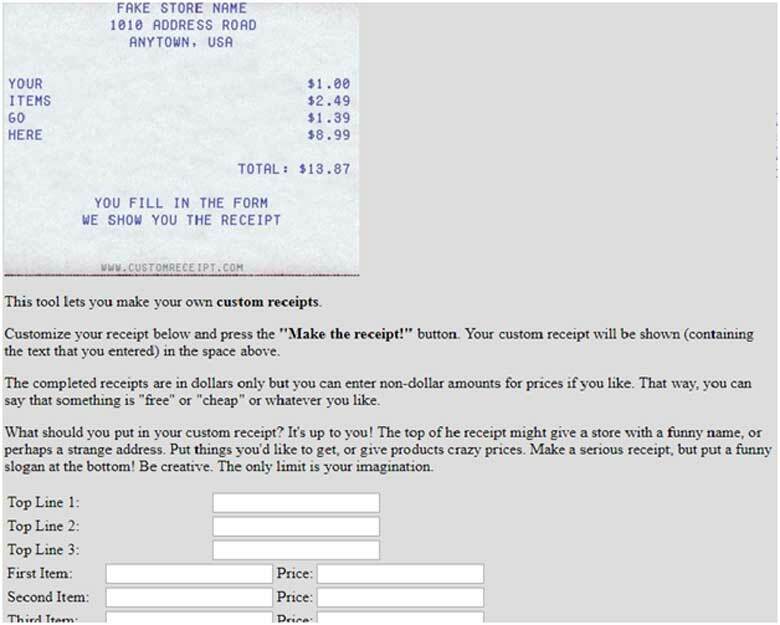 This free Receipt generator was created by Bucaro, a company that develops web-based office software. This Receipt generator only allows you to create and print out your Receipts. If you have a PayPal account and you primarily accept payments through PayPal, check out their online invoicing tool. 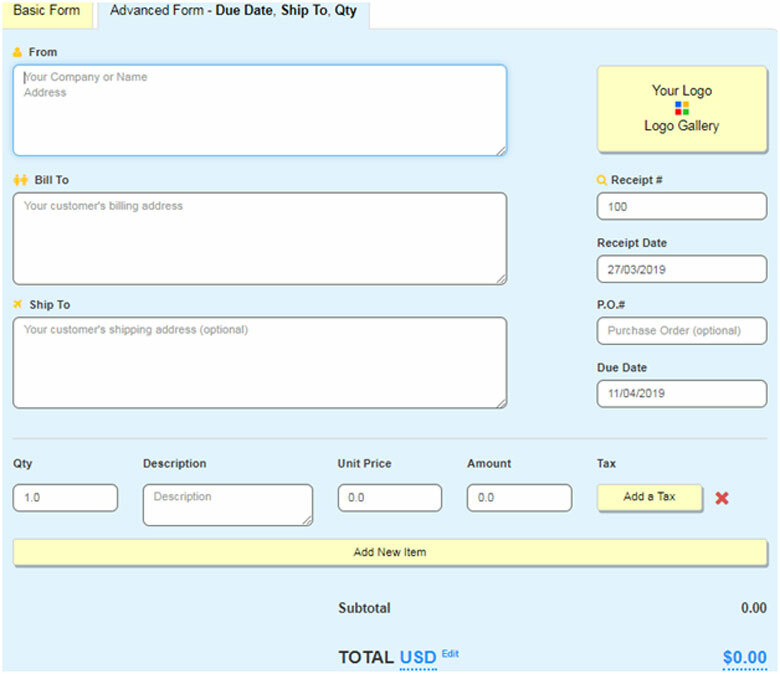 It allows you to create professional online Receipts with PayPal payment integration. Not only is this option convenient for your clients, but, if you’re already using PayPal anyways, it’s also convenient for you because you don’t have to use another tool just to create Receipts. They also let you create invoices, expense reports, business agreements, past due notices, complaint forms etc. 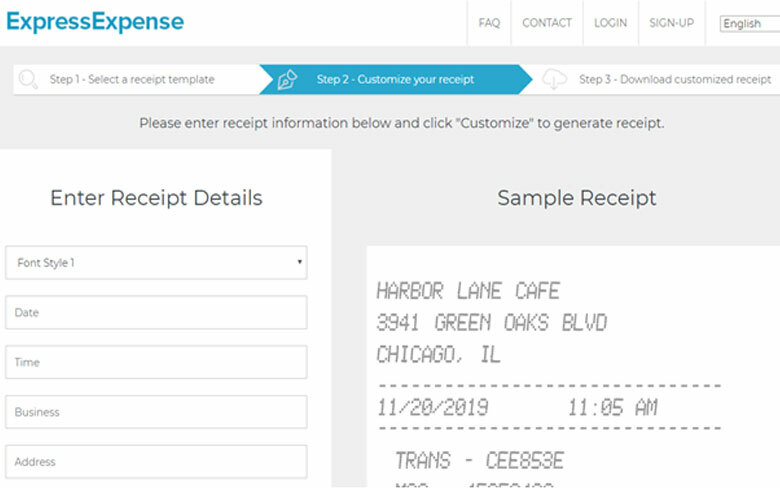 This free Receipt generator is by Invoice Simple, one of the most popular web-based accounting and billing software available in the market. This Receipt generator has a step-by-step “wizard” style walkthrough that helps you fill out each section of the Receipt template. 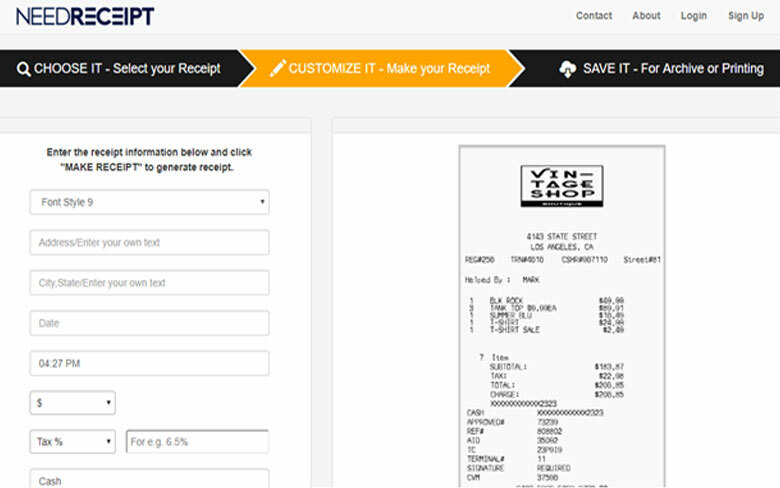 With this Receipt generator, you can change your Receipt’s font and add your company logo. You can download your Receipt as a PDF or email it straight to your client. This free Receipt generator has a beautiful user interface. 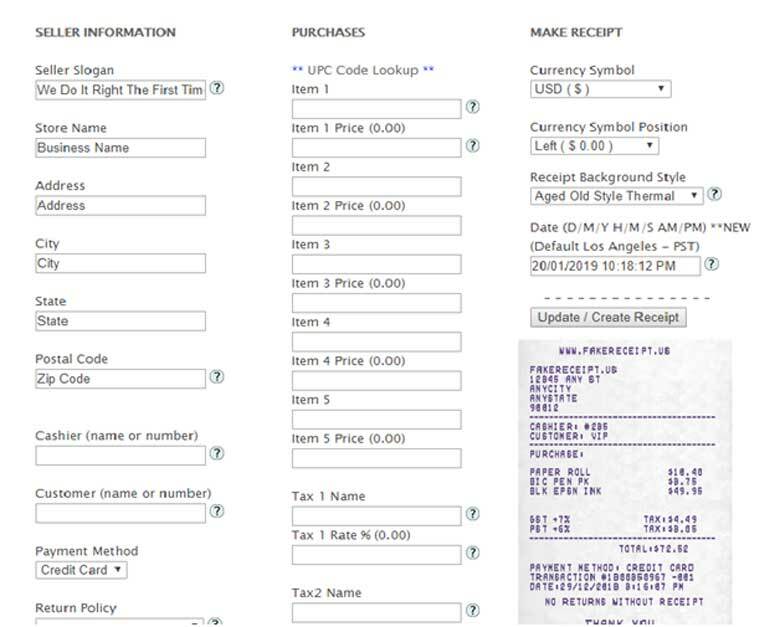 Once you have filled out the details of your Receipt, you can export your receipt template.